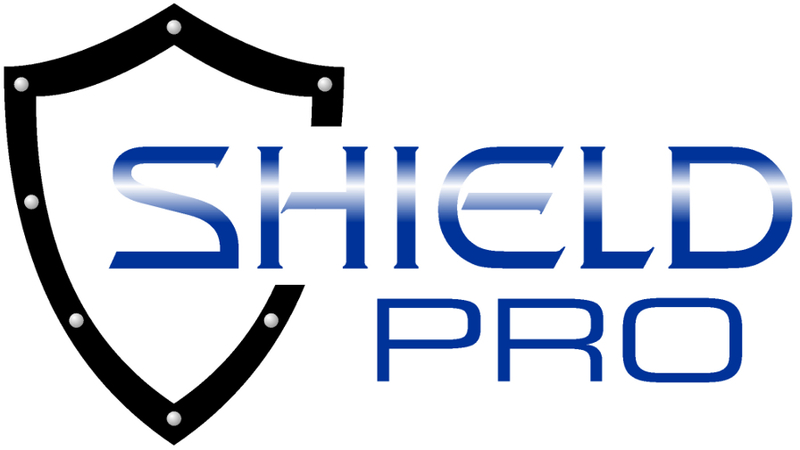 ShieldPro provides easy access to wholesale quantities of Mylar bags, aluminum foil packaging, oxygen absorbers and desiccant. We carry a wide variety of bags in dozens of sizes. They include Ziploc bags, gusset bags, tamper evident bags, clear front, and OD (open top) bags. We pride ourselves on superior customer service and provide products to NASA, Los Alamos and Oak Ridge National Laboratories, as well as hundreds of pharmaceutical and supplement manufacturers, cannabis dispensaries and food processors. Our awesome prices INCLUDE shipping to the continental US. We even offer flexible payment options to save you money. Pay by a Cashier's check, ACH or Postal Money order and receive a 2% discount off already low wholesale prices. We turn your packaging ideas into reality. We can custom manufacture any type of bag or roll you need up to 36” wide with full color graphics. Please contact us at salesamigo@discountmylarbags.com with your ideas! If you are looking for personal quantities of Mylar Bags, Oxygen Absorbers, Desiccant, sealers or other long term food storage supplies, please visit Discount Mylar Bags.